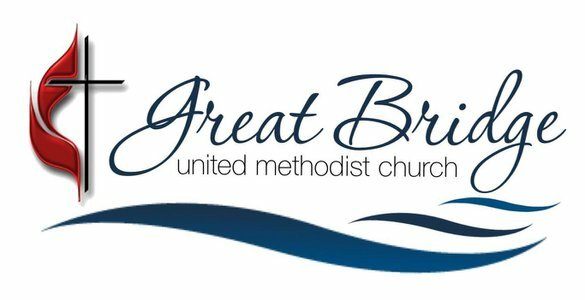 Interested in staying up to date with GBUMC? Subscribe to our newsletters! The weekly e-news is sent out on Friday afternoons, and our monthly newsletter, The Dive, is mailed out to be received the first of the month. Sign up below and stay connected! Do you have an announcement for the The Dive (monthly newsletter) or E-news (weekly newsletter)?